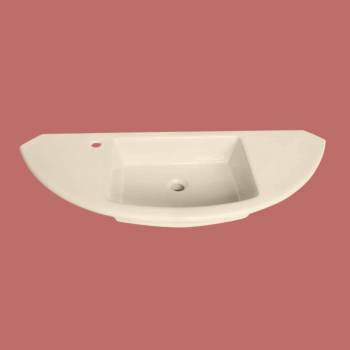 Wall Mount Sinks: Made of Grade A vitreous China these sinks easily endure daily wear & tear. SPACE-SAVING design maximizes limited bathroom space. Renovator's Supply's protective Reno-Gloss finish resists common household stains & makes it an EASY CLEAN wipe-off surface. Ergonomically designed this sink complies with ADA guidelines and includes wall-mount installation instructions. 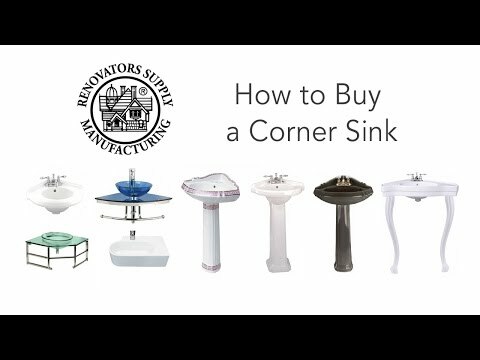 Accepts single hole faucet offset to the right, sold separately. Note basin bottom is flat and drains slowly.